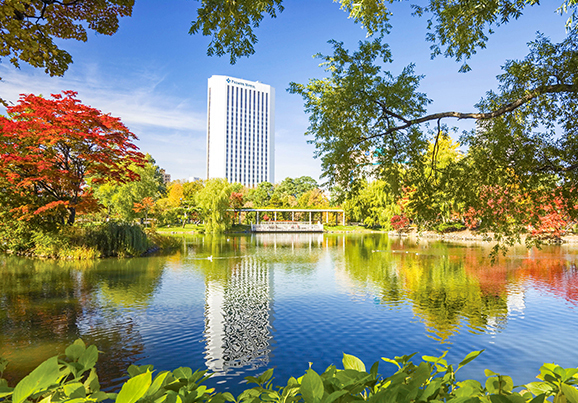 An increase of awareness regarding Japanese cuisine has gained popular demand across the globe. 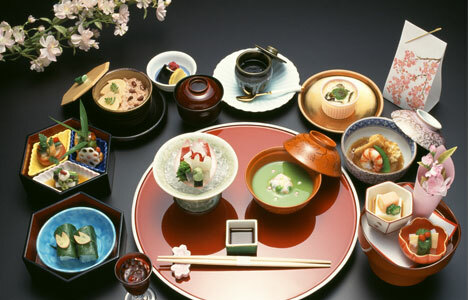 Japanese cuisine is known to have strict and intricate rules in preparaion and must thoroughly pleasure all five senses. 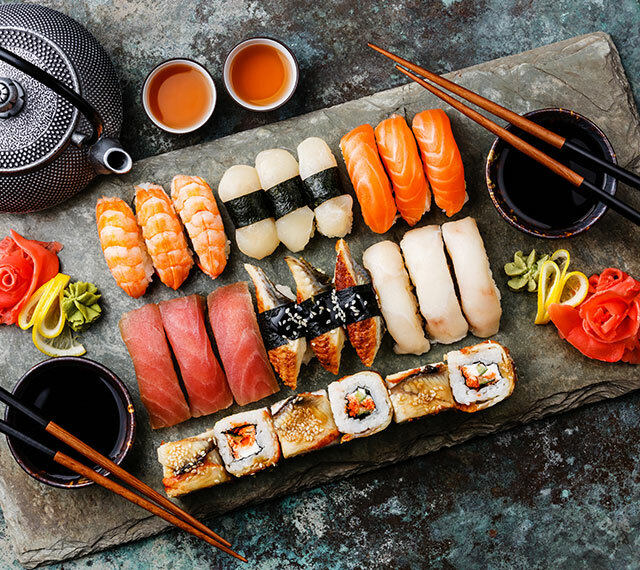 In Japanese culture, eating seafood in its raw state, such as sushi and sashimi, is a known delicacy enjoyed with Japanese alcohol like sake and shouchu. Street foods such as takoyaki, crepes, dango (sticky rice ball) etc. are especially popular among the nation and are gaining international attention. 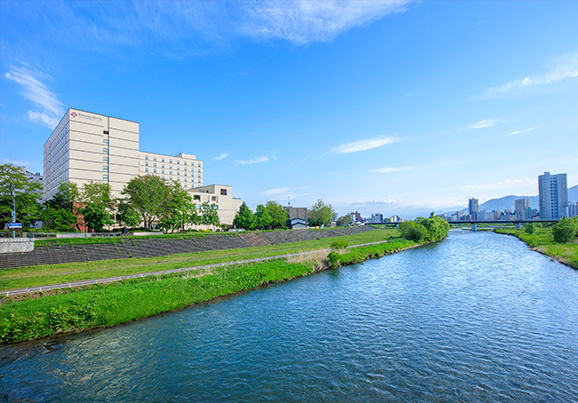 Hokkaido is famously known for its delicacy of fresh seafood, making sushi and sashimi extremely popular among both Japanese and International travelers. Crab and sea urchin are also widely popular, known for its freshness and unparalleled taste. There are special restaurants known for their profession of serving only crabs cooked in many different ways. 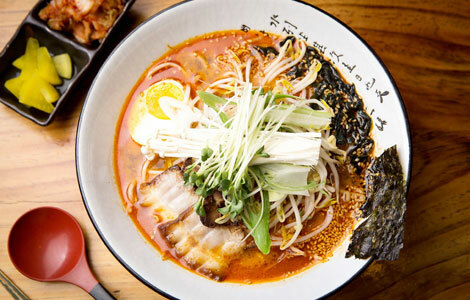 Ramen, especially miso ramen is also known to be one of the famous foods in Hokkaido. This fish market has 100 years worth of history. Fresh seafood’s are sold and you can also find annexation of stores and restaurants that you can buy and eat at the same place. 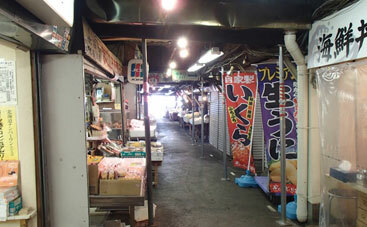 The Sapporo Crab market has about 60 stores that purchase the freshest seafood from the Sapporo Central Wholesale Market. 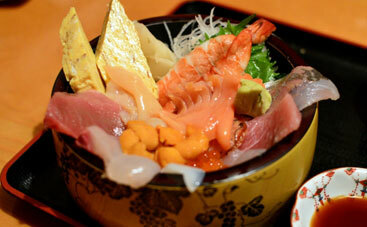 The kaisen-don (seafood bowl) is the most popular dish among tourists. 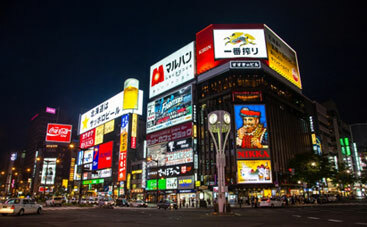 Susukino is the center of the city that you can find all kinds of food here including ramen, crab, izakaya, sushi, etc. 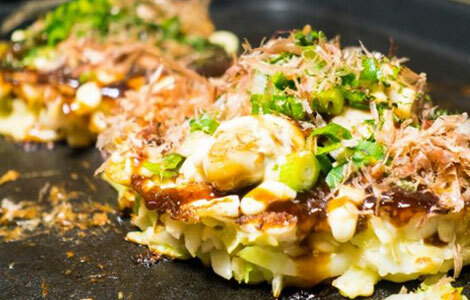 Okonomiyaki is known as the Japanese style pancake or pizza, made from batter, cabbage and numerous types of toppings. When translated to English “okonomi” means “to one’s liking/preference” and “yaki” means “to grill”, so when you add both words together, you can enjoy your own okonomiyaki, matched to your own taste with various toppings, such as pork, cheese, kimchi, seafood, etc. Takoyaki is one of the most well-known Japanese snack filled with batter, octupus, etc. and is made in a special molded pan that shapes it like a ball. Kushikatsu is a deep-fried dish with its ingredients like fish, meat and vegetables wrapped by batter and are placed on thin bamboo skewer. You cannot miss trying Kaiseki! 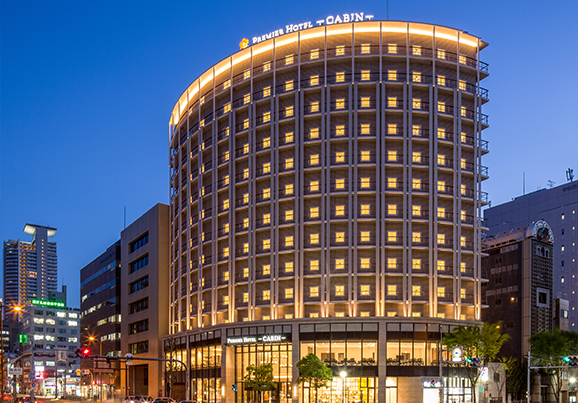 Kaiseki Ryouri is a type of culinary art, a traditional multi-course Japanese styled dinner known to be an haute cuisine, providing exquisite meals along with excellent services. Your five senses will be overwhelmed with its presentation design, smell, and flavor as the dishes are made from fresh seasonal ingredients, categorized through cooking methods, such as boiled, grilled, deep fried and steamed dishes. 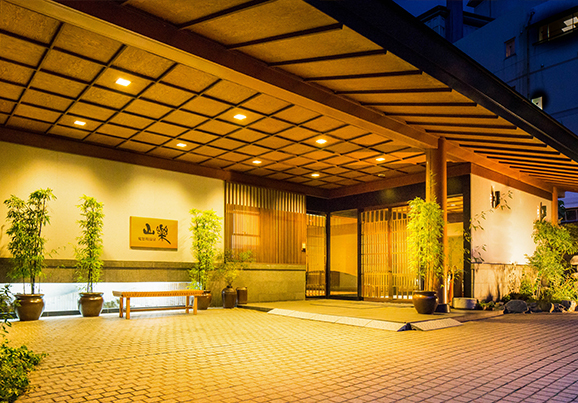 Enjoying Kaiseki Ryori will give you the most pleasant experience of delving into Japanese culture. 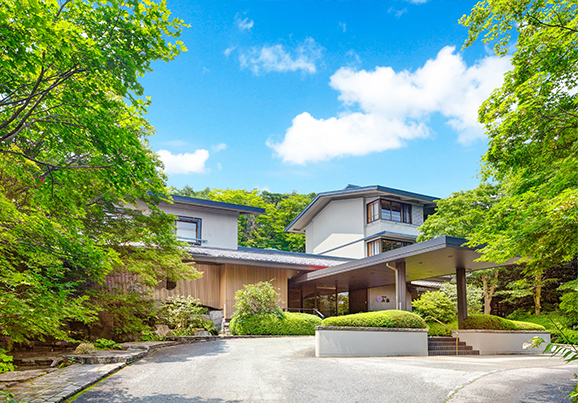 This hotel is located within minutes away by foot from many historical sites such as the well-known Kenrokuen and HigashiChaya. 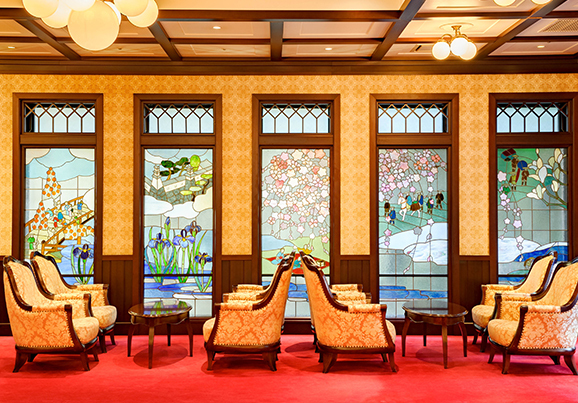 Have a taste of slipping through time of Taisho era.